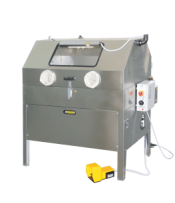 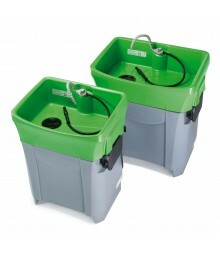 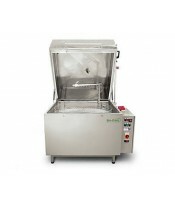 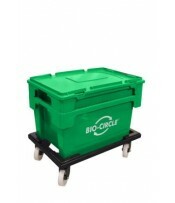 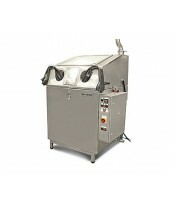 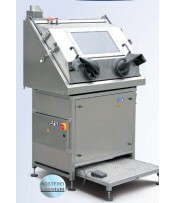 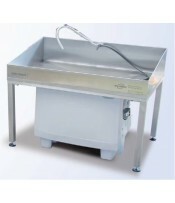 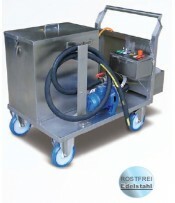 Bio-Circle has a parts washer for every budget! 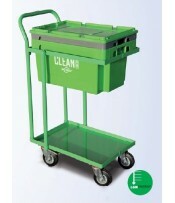 From the economical Clean Box through to the Bio-Circle Turbo, you are sure to find one that's just right for your business or home. 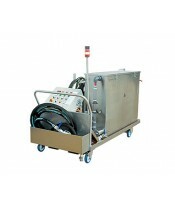 In addition, most cleaners and degreasers are available in economical 500ml spray bottles. 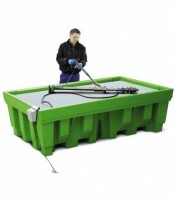 All you need is a cloth and you're cleaning!